There are currently 32,504 users on this website. Can you explain a bit more please, not under standing what you are asking. Pls post a picture so we know what you are referring to. What's a "re-entry"? The only time I have seen "re-entry" used is in the space program. 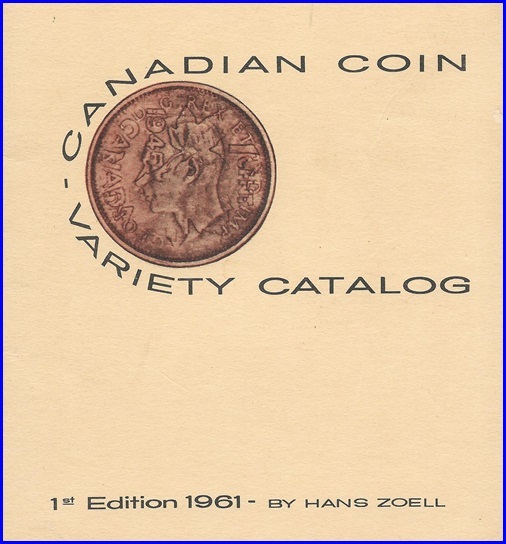 Are you referring to a counterfeit coin? I'd be the first to buy a "heat shield" coin Jimmy. Can you say PMD? . I think he means doubled die. 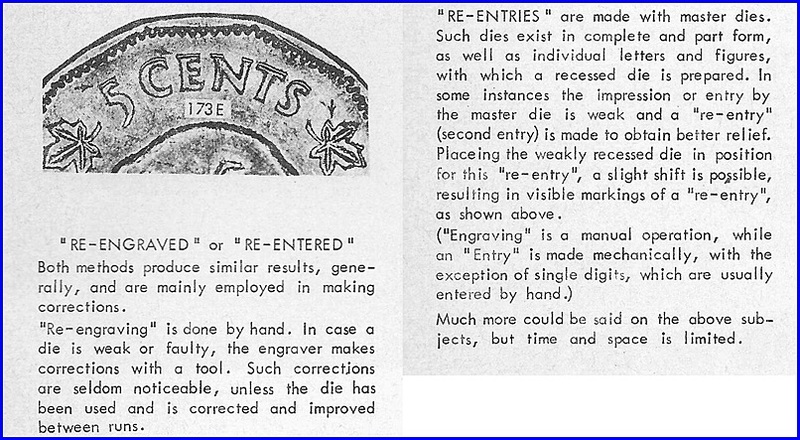 A re-entry is stamp collecting terminology for a type of doubling. I think that Hans needed to bone up a little on the preparation of dies. By his definition, EVERY die would would have been "re-entered". It took 2-3 times to both harden the original and anneal(soften) the receiving die component. It makes no difference whether you are talking about the master or the hub or the working die .. it couldn't be done in one shot. Is the OP trying to describe hub-doubling? While Hans Zoell was meticulous, reading his works it is obvious that he did not understand the nuances with die creation, and strike variations from the deterioration of dies. If this was done to the master die, then such features would be transferred to all the working dies.